In deciding to open a cryotherapy business I had no idea what an impact it was going to make on others suffering from pain. Myself I used cryotherapy for a knee injury. Finding that cryotherapy can treat some many other disorders I was determined to be open 7 days a week providing services to those who are suffering from chronic pain. I look forward to educating the benefits of cryotherapy to so many suffers, lupus patients being one. Lupus sufferers experience chronic inflammation, other symptoms of Lupus vary by individual in terms of nature and severity. Chronic inflammation leads to chronic pain, mobility issues, stiffness and mental health problems such as depression and anxiety. Inflammation is also linked to organ damage in the heart, kidneys and lungs, hair loss and skin disorders. Traditional treatments for Lupus include anti-inflammatory medications such as steroids. Chemotherapy may be recommended to suppress the immune system—these drugs severely impair the immune system and can be very debilitating to overall health. Since Lupus is a chronic auto-immune disease there is currently no cure—the best treatments inhibit inflammation which causes the majority of negative symptoms. Cryotherapy has also been shown to dramatically improve mental health and performance—reducing inflammation in the brain balances neurotransmitters and can reverse damage. Cognition, memory and concentration have all been shown to improve with cryotherapy treatment. Additionally, the release of endorphins elevates mood and improves sleep patterns. Lupus patients may suffer sleep disturbances due to chronic pain, stress and inflammation—cryotherapy has been shown to help. 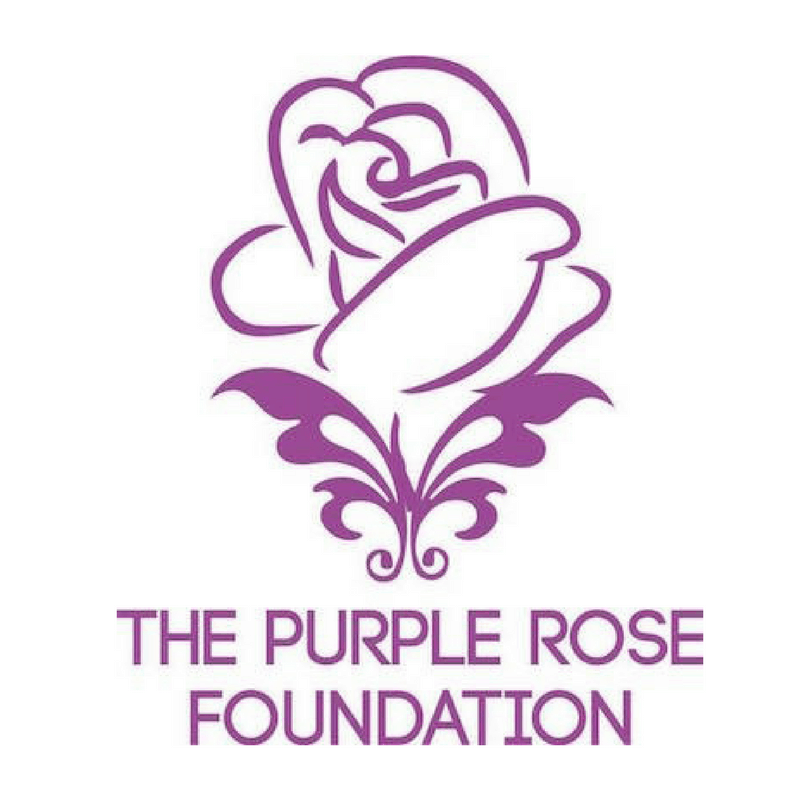 The Purple Rose Foundation founder Kimberly a lupus survivor.